If you’re planning to travel to Cagayan de Oro via Laguindigan Airport, you will find that the airport is a good 30 mins away from the city proper. 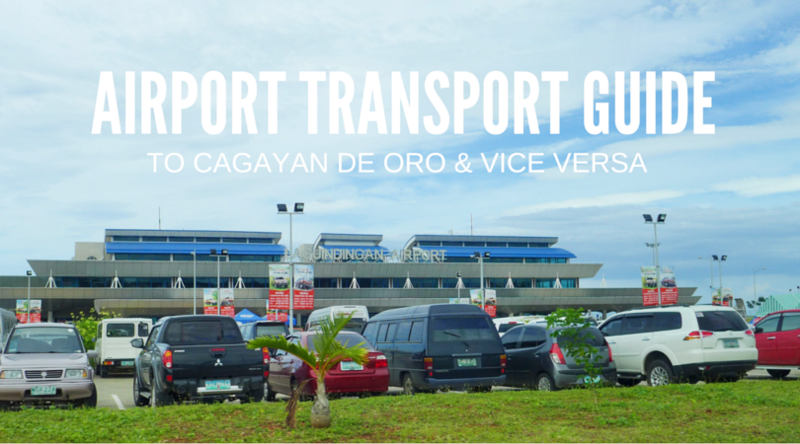 This is a detailed, and helpful commuters guide on how to get to Cagayan de Oro from Laguindingan Airport and vice versa. You have three modes of transport to choose from: by taxi, by bus, and by van transfers. CDO – Laguindingan Airport: If you prefer the convenience of taxi, you can request any taxi driver who would be willing to take you to Laguindingan Airport. They usually charged in agreed price, or request the taxi-meter to run. The agreed price is proposed rate by the driver. The trip is 30 mins. from the city proper to the airport. Laguindingan Airport – CDO: There are a lot of taxi waiting at the taxi bay outside the airport as soon as you go out the arrival hall. They usually charged in agreed price, or request the taxi-meter to run. The agreed price is proposed rate by the driver. The trip is 30 mins. from the airport to city proper. CDO – Laguindingan Airport: Every 15 minutes, a bus (Rural Transit or Super Five) ply from Cagayan de Oro to Iligan City. It is advisable to take Super Five as they have their designated shuttle that takes the passengers from the the drop off to the airport premises. You can catch the bus heading to Iligan City at the Bulua Bus Terminal which is around 7-10 mins away from the city proper. Laguindingan Airport – CDO: You can look for the Super Five signage as so get out of the Arrival Hall. You won’t miss it as the side with their stall, and barkers ready to accommodate you. You will be taken to a shuttle and driven to the pick-up point where a bus will take you to Cagayan de Oro. The bus will take you to Bulua Bus Terminal, and from there you can take a taxi, or jeepney to the city proper or to your hotel. Magnum Express is a passenger van provided by Magnum Radio. They are stationed at the East Concourse, Limketkai Mall. Their first trip bound for Laguindingan Airport leaves at 4 am and the last trip at 3 pm. There is a van that leaves every hour in between. For passengers bound for Cagayan de Oro, their vans are stationed outside the airport’s arrival area. For CDO bound, just take their vans parked outside the arrival area. LAX Shuttle is another good option. It sounds like you are in Los Angeles Airport but actually LAX here stands for Laguindingan Airport Express. Their pick-up and drop-off point is located at Centrio Mall’s entrance and exit facing Captain Vicente Roa Street.. For CDO bound passengers, they have a booth outside Laguindingan Airport arrival. For those who want to have Limketkai Mall as their pick-up and drop off point, Glorymer Transport is for you. They are located at Puregold Cagayan de Oro. They utilize brand new Toyota Hiace Grandia Vans. Schedule and contact information are indicated in the photo below. If you’re traveling in a group and you prefer to rent a whole vehicle, you can arraneg that with CAGATRANSCO Rent a Van/Car. If you’re traveling alone, it is recommended that you join a group if you want to split the expenses. They are located at Limketkai Center, near DFA and at the Rural Transit Bus Terminal in Agora, and you can contact them at 09177925282 or 09165509688. 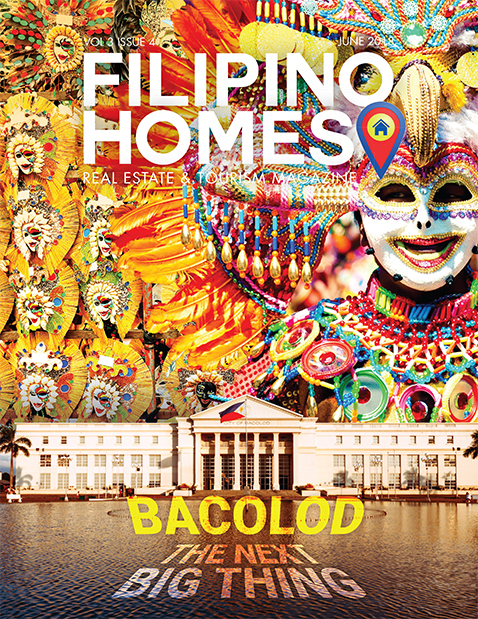 Feel free to share this to your friends who are traveling to Cagayan de Oro!